Challenge – Create a new vision and brand for an urban re-development project in the historic Park Hill neighborhood in Denver. 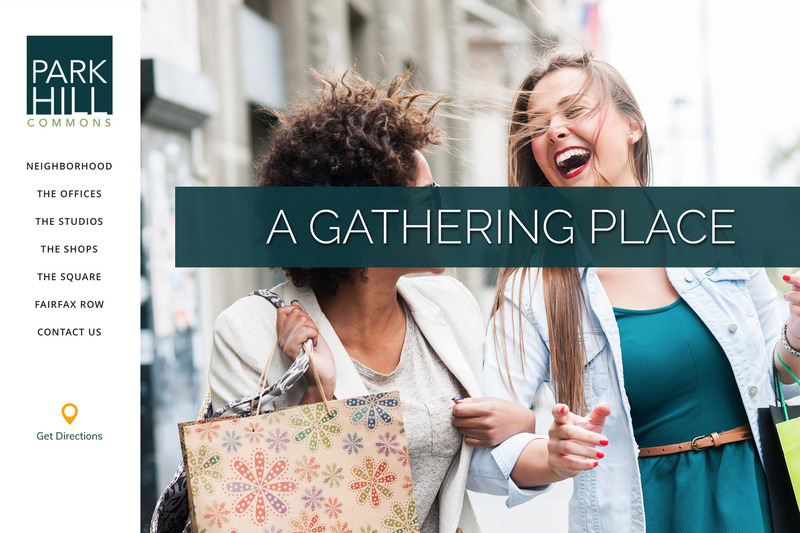 Result – Numerous marketing initiatives conveyed the vision of this renewed community through an umbrella branding campaign. 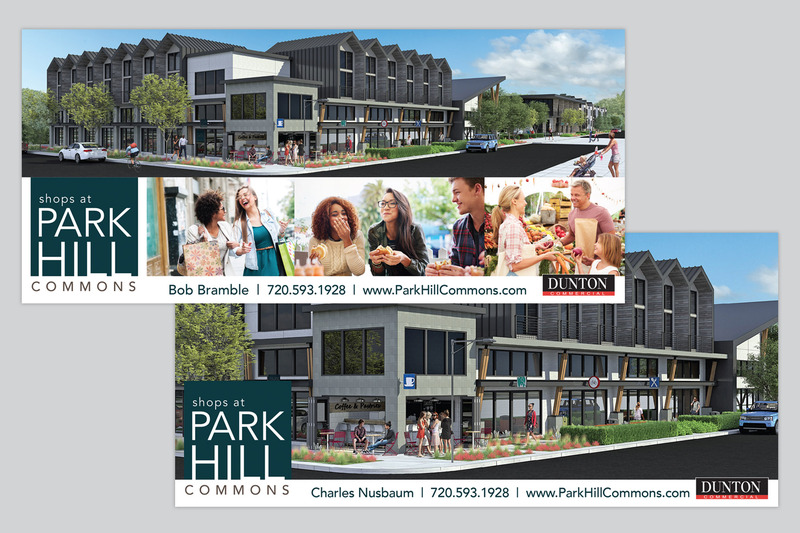 We portrayed lifestyle concepts with interesting graphics on signage and a website that appealed to the target audience of each product of this redevelopment – park areas, townhomes, office space, retail space and micro studios. The marketing program set the tone for the overall project and gave the developer the opportunity to move forward and engage other investors in the project.